Kitty came to live with me when he was nine years old. 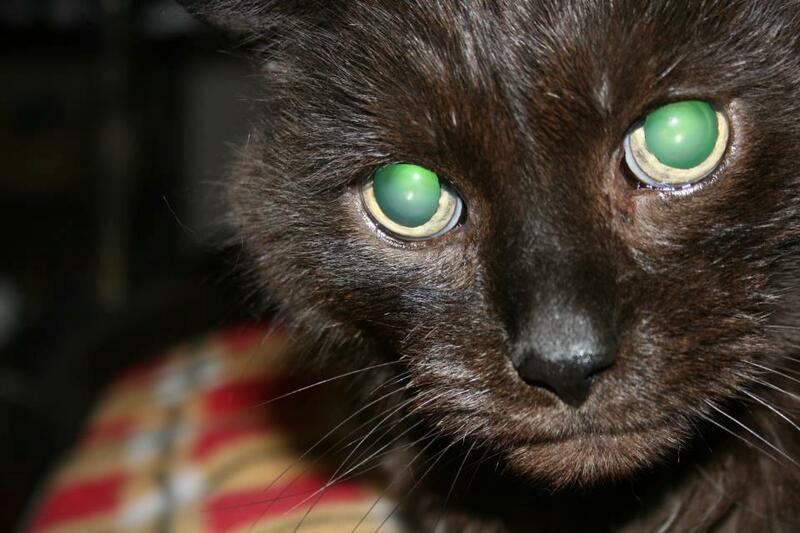 A beautiful silky black colour with green eyes and a purr that would make you just want to listen. Your whole body would relax in the meditative sounds of this stillness. I would often refer to Kitty as an ‘old soul’ as there was something in this eyes that told me he has MUCH wisdom to share. Kitty had the gift of ‘talk’. He would say “hello” so clearly and would sound like a young boy. Do you remember Mr. Sunuffleupagus from Sesame Street? He was the brown mammoth type creature with a long trunk that only Big Bird would see. Any time Big Bird saw him and would tell the rest of the Sesame Street gang, they would never believe him because he would never be there when they would look to see him. Mr. Snuffleupagus was never able to be seen by them until the 17th season, where finally the gang saw him and believed Big Bird. I often refer to Kitty’s talking to be of the same. Any time someone was around, there would be no talking. If there was no one around, he would talk and as soon as I would get someone to hear him, he would stop as if to say “Who me? I didn’t say anything.” It was quite comical actually how it would all work. And the lesson for me was that I should be just listening and hearing his message instead of trying to show everyone that my cat could talk. As Kitty grew older, he began ‘talking’ more and more. I listened to him on a daily basis and had such joy and gratitude for his gift. My husband Troy and I were blessed with his love for more than 11 years. 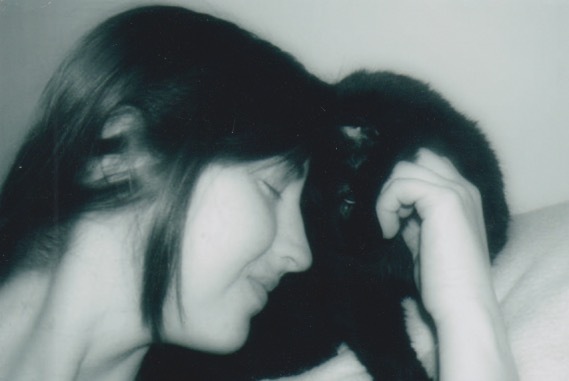 At the age of 20, Kitty was called home to the spiritual plan and was able to pass in peace and with us by his side. Before he died, my husband Troy asked him if there was any way he could tell us he was okay in the afterlife, that we would really like that. We both described the same things we saw and how happy Kitty was. It was such a peaceful message and it was our sweet boy telling us he was okay. That brought us much comfort. Up until this point, Troy had never had anything like this happen to him and this was his first experience. It was a bonding and heart-touching moment and we both will hold that in our hearts forever...a message received from our little boy. Two days later as Troy was sleeping, Kitty came to him and was purring loudly, yet calmly and gently in his ear. He woke up feeling such peace and said the sound was so real...he had never had that happened to him before either. entitled The Power of Pets – 7 Effective Tools To Heal From Pet Loss. Using his inspiration to help others in their experience with pet loss brings me the feeling of peace and has also helped me on my own healing journey. Kitty, I thank you for your inspiration for uniting with fellow pet lovers on a global level. It is because of your love, gifts and guidance that I am able to live, love and care for more animals I can also call family. I hold a special place for you in my heart…always with me.